You are one of the last of your kind. The endangered Horned Lizard, sometimes known as the Horned Toad. You are trying to survive by eating ants, but must defend yourself by the only ways you know how. Squirting blood at your enemies and running away. 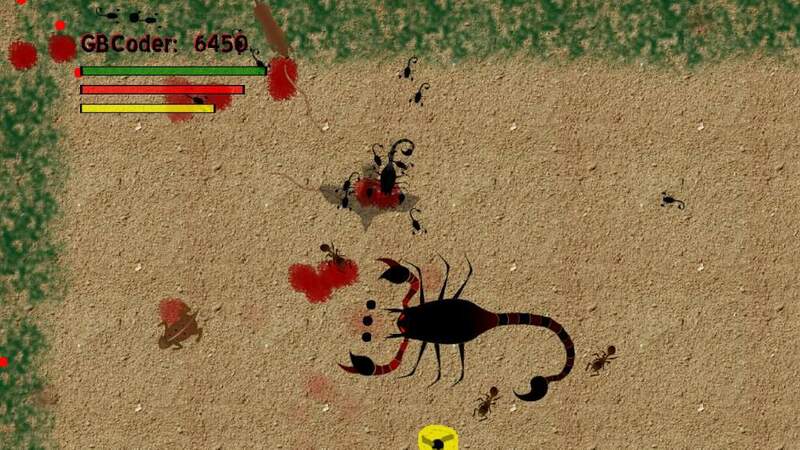 Play this fast paced twin stick top down shooter today.